You can carry the presence of God, peace within you, wherever you go. 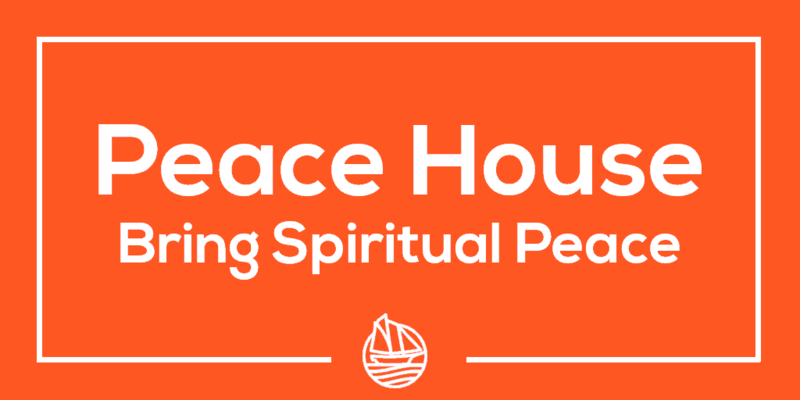 Bring spiritual peace: carry the presence, speak life, operate in spiritual gifts. “I don’t have any silver or gold for you. But I’ll give you what I have. In the name of Jesus Christ the Nazarene, get up and walk! Now repent of your sins and turn to God, so that your sins may be wiped away. Then times of refreshment will come from the presence of the Lord,” Acts 3 Peter heals a man crippled from birth. “The Holy Spirit said to Philip, ‘Go over and walk along beside,’…’Do you understand what you are reading?’ So beginning with this same Scripture, Philip told him the Good News about Jesus.” Acts 8:26-40 Philip with the Treasurer of the Ethiopian Queen. God sends an angel to Cornelius and gives Peter a vision to prepare them for a meeting where God would reveal the Good News to the Gentiles. God can direct you with where & when to go, what to do, who to talk with, and what to say. When we start each day with quiet time, conversation, with God we will gain a better sense of what God is directing us to do. In this way we can help people discover eternal peace by taking next steps in following Jesus.